Every year, Himachal is visited by a huge number of tourists from around the world. The Himalayan ranges lure nature lovers to adventure seekers to witness the amazement of being surrounded by untouched, raw face of natural beauty. Chamba district of Himachal Pradesh is well-known for its rich history of kings, versatile culture, and breathtaking natural beauty. 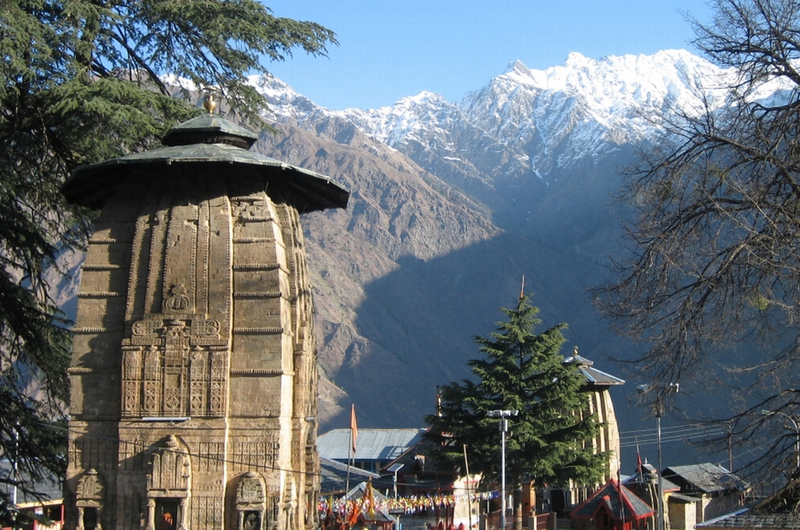 Dalhousie, Khajjhiar, Bharmour, and Pangi are the most heard names when one considers visiting Chamba for a vacation. This beautiful district confines within itself Sub-Himalayan range of mountains, diverse flora and fauna, lakes, wild-life sanctuaries, and a number of ancient temples with rich history. Situated on the banks of river Ravi, Chamba district spreads in an area of 6,528 km square with Chamba town as its headquarters. It’s also known as the abode of lord Shiva and most of the temples here are dedicated to Him. Although, it’s counted among country’s 250 most backward districts, but that’s what makes it beautiful – less invaded with concrete jungle symbolizing development. The people here are friendly Himalayan folks speaking various dialects including Batthiyali, Dogri-Kangri, Gaddi-Bharmouri, and Chambiali. The cultural heritage of Chamba consists and manifests in various forms including its fairs. Minjar Mela is one of the most famous. Then, there are certain things for which it is known like Chamba-Chukh, and Chamba-Chappal & handmade shoes. Religious people would find places like Bharmaur as a heaven of peace under snow-clad sub-Himalayan mountain ranges. To talk of a few references to most interesting places in Chamba, we would suggest Dalhousie, Khajjiar, and Chamba Bharmaur circuit. 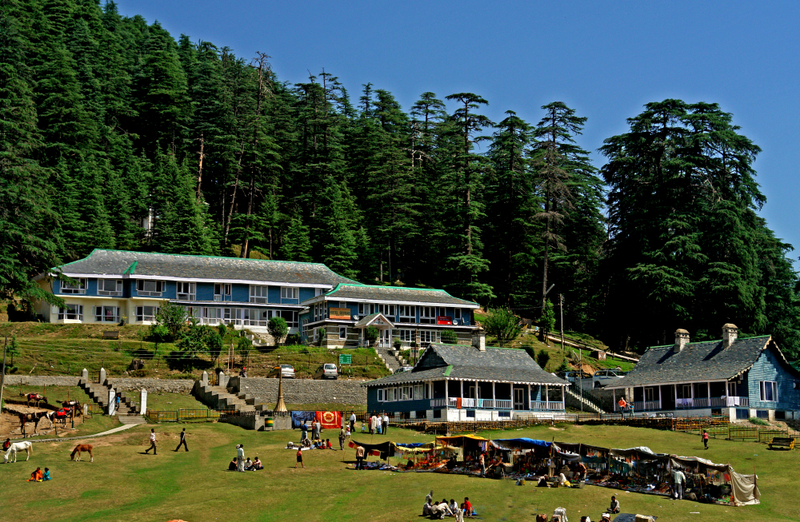 Dalhousie – Situated on five hills, Kathalagh, Potreyn, Terah, Bakrota and Bhangora, the town is named after Lord Dalhousie, then British Governor General in India. 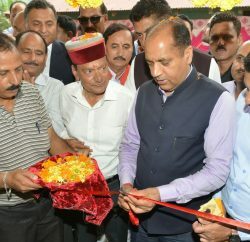 His admiration for scenic beauty and serenity of Dalhousie town is well known. Established in 1854 by British, it was treated as a summer retreat for troops and officials. Located on the edge of the Dhauladhar mountain range of Himalayas 2,700m above sea level, surrounded by snow-capped peaks, the town has a number of attractions for tourists including Scottish and Victorian architectural structures. Other nearby places of interest are Dainkund peak, Khajjiar, Bakrota Hills, village Lohali, Gandhi Chowk, Dalhousie Cantonment, Tibetan Market, and Kalatop forests. How to get there – By Air, the closest domestic airports includes Pathankot and Gaggal, 75 km and 140 km (respectively) from Dalhousie. The most cost-effective and convenient way to reach this town is to use a train from nearby Chakki Bank railhead. Various transport services include superfast, deluxe and express trains connected to it. Afterwards, a shared cab or a bus can take you straight to Dalhousie in 2-3 hours. Many deluxe, semi-sleepers, luxury and Volvo buses are also available from New Delhi. Self-drive isn’t a bad option as the town is connected to other nearby getaways like Karnal, Ambala, Ludhiana, Jalander and Pathankot through well-built roads. 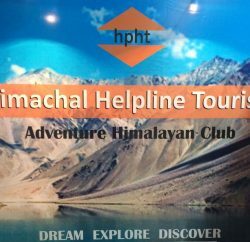 Accommodation offered by HPTDC at Dalhousie – HPTDC has two hotels, a luxury hotel, equipped with all amenities named the Manimahesh Deluxe Hotel, as well as a budget hotel, the Geetanjali. You can get an awesome view of snow-clad ranges and plains from hotel windows of Manimashesh hotel. You can check for availability of rooms at the hotel online as well as offline. The rooms are well-furnished with attached baths having hot & cold water supply, satellite Television, doctor on call, conference hall, parking lot, etc. The payments are accepted via Mastercard/Visa Credit Card. Khajjiar – Mini Switzerland of India, as it is known due it its green pasture, Khajjiar sits on a small plateau at a height of 2,000 m above sea level with small-stream-fed lake in the middle. 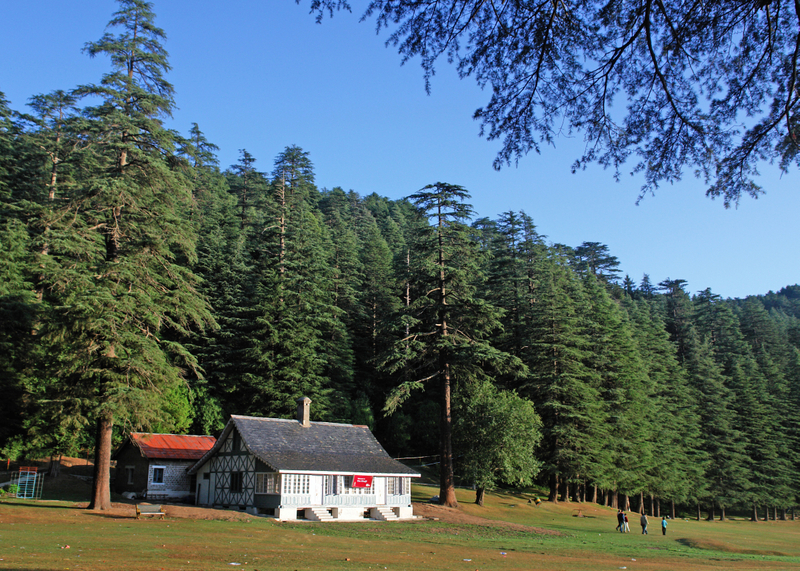 It’s a part of Kalatop Khajjiar Sanctuary. Green meadows and dense forests surround the place, creating a memorable scene for anyone visiting it. 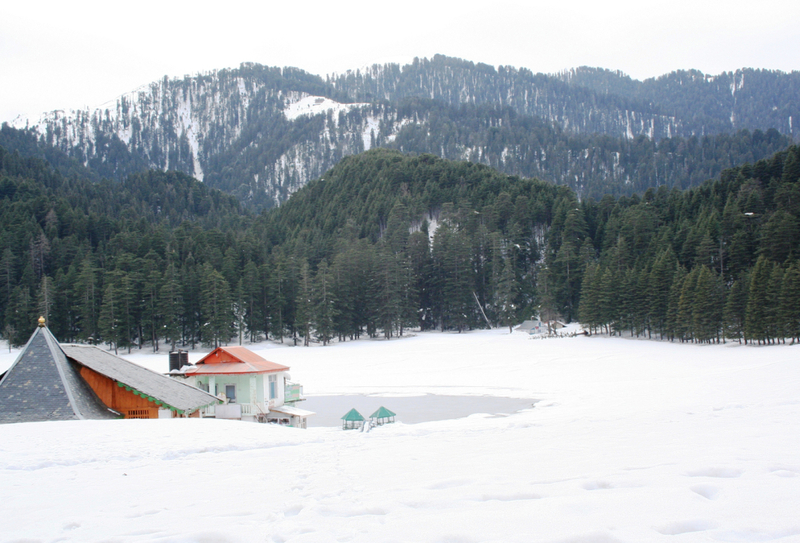 How to get there – Khajjiar is located about 24 kms from Dalhousie, and once you reach Dalhousie via any of the above mentioned mediums, Khajjiar can be reached through hired, shared cabs and bus service or self-drive. 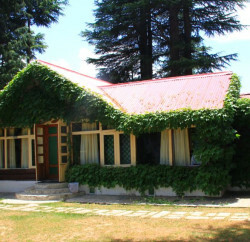 Accommodation offered by HPTDC at Khajjiar – HPTDC offers a comfortable stay at Delux Hotel Devdar, situated on a hill, surrounded by pines and spruce. A good panoramic view of the charming meadows and forest give a peaceful experience and sense of solitude. Online availability check and bookings are also available. Other amenities that the hotel offers to its guests are attached bath with consistent hot & cold water supply, Satellite television, restaurant and free WiFi service. Bharmaur – Situated at an altitude of 7000 feet in Budhil valley, 40 miles to the south-east of Chamba, and formally known as Brahmpura, Bharmour was the ancient capital of Chamba district. Most famous are the ancient temples, some of them date back to 10th century. Popularly, the place is referred to as Shiva Bhumi for all country around it was believed to have belonged to lord Shiva. The beauty of the place is apparently breathtaking for it lies between the Pir-Panjal and Dhauladhar range, between Ravi and Chenab valley, blessed with deep beauty and abundant alpine forests, and home to normadic shepherds, known as Gaddis. Places of Interest – The place lures mostly religious crowd as the top attraction is ancient temples. The most famous and ancient of all is 1400-years-old Chaurasi Temple – a place of immense religious relevance, located at the center of Bharmour town. It’s named so because it has 84 shrines built in the periphery of Chaurasi Temple, which includes Lakshana Devi Temple, Manimahesh temple, Narsingh temple, Lord Nandi temple, Dharmeshvar Mahadev and Ganesh temple. How to get there – Distance between Bharmour and Dalhousie is approximately 107 kms, and it can be reached via two roads, either via Banikhet-Chamba or Khajjiar-Chamba. From Chamba town, a 65 km long mountainous road filled with colors of nature takes you straight to Bharmour. 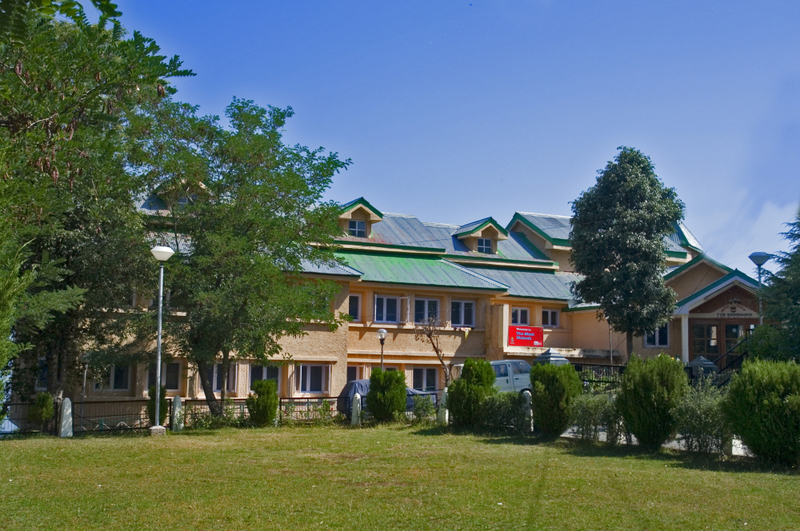 Accommodation offered by HPTDC at Bharmour – There is only one hotel provided by HPTDC – Hotel Mahadev. It’s a budget hotel with basic facilities like decent, airy rooms, consistent water supply, restaurant, and room service.